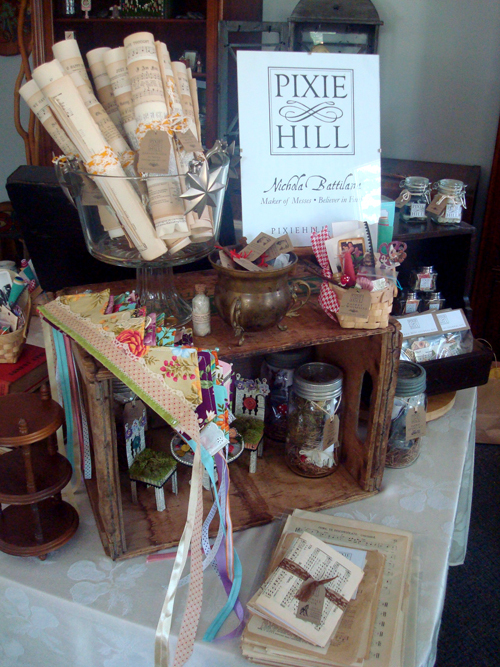 Pixie Hill: Brighton Streetfest, here I come! Brighton Streetfest, here I come! Tomorrow I'll be dragging some of my stuff to Streetfest in my perfect little town of Brighton, Ontario. If you happen to live near by, stop, have a gander, and pop by the tent to say "hiya!". 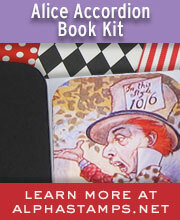 Remember to grab an invitation to the VERY BIG Magical Summer Studio Open House on August 4th while your there. There's a few goodies here that aren't listed in the esty shop just yet. Rusty iron nails for luck and protection from fairy enchantment, bundles of old paper, and some tiny altered journal kits. Keep your eye out and they'll be listed over the coming weeks. I've got to go and get some tags made for the fairy catching butterfly nets. Have a grand weekend!